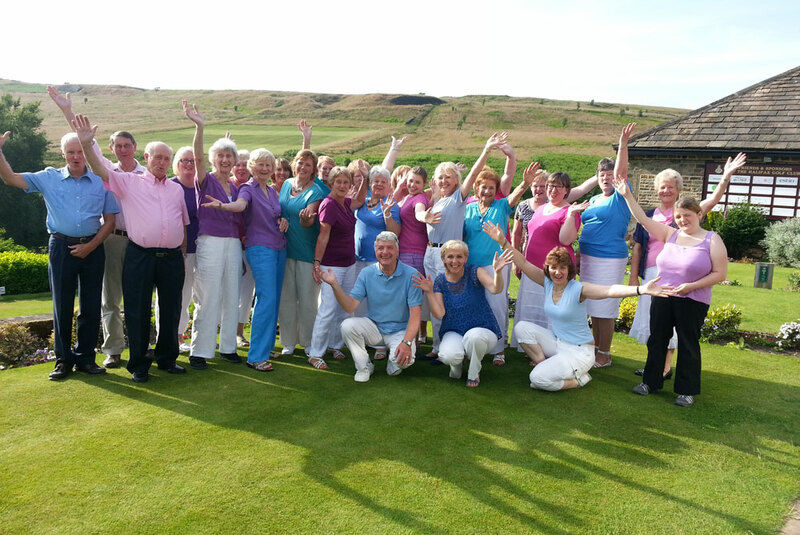 They are a fun and friendly choir that have been together 3 years and meet every Monday in Ogden, Halifax. They sing for fun and wellbeing and they really hope to keep singing together. This entry was posted in Brighouse, Elland, Get Involved / Have Your Say, Greetland & Stainland, Hipperholme & Lightcliffe and tagged Singspiration. Lower Valley Friday Flyer 17 July – OUT NOW!! Reblogged this on Elland Staying Well.